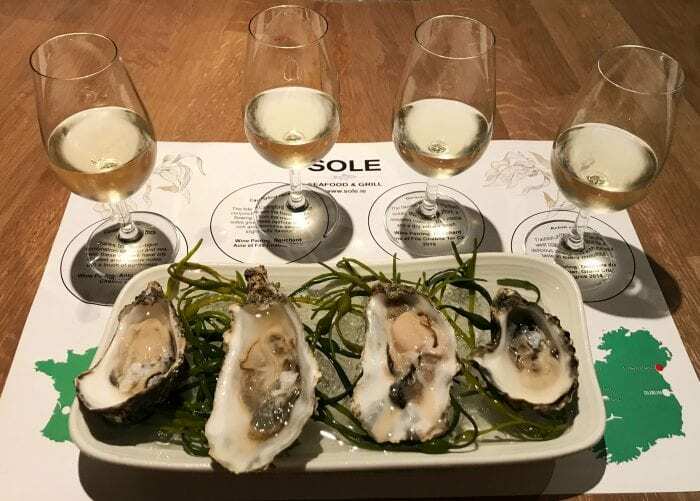 We are delighted to announce our new experience at SOLE, Oyster & Chablis Tasting. 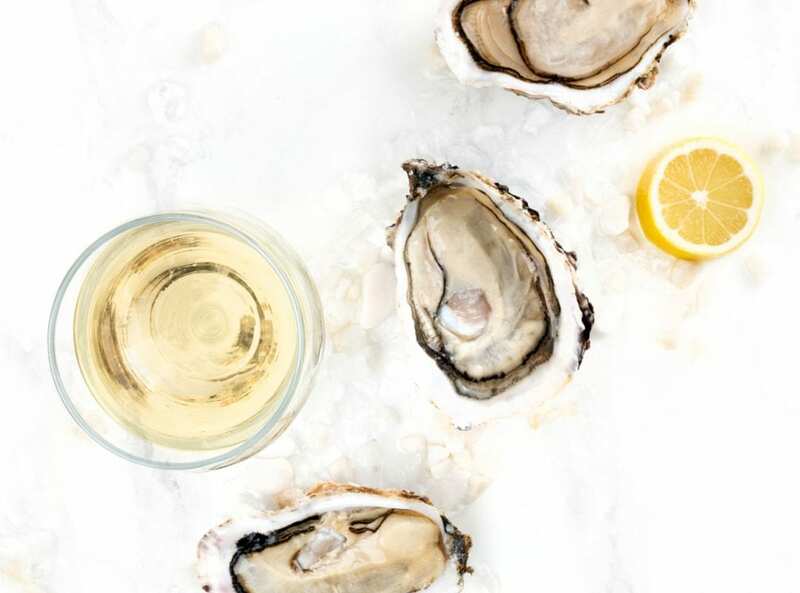 Enjoy oysters from Galway, Achill, Carlingford and Connemara paired perfectly with four wines from the Chablis region of France including an extraordinary Grand Cru. The perfect Lunch or Early Evening treat! give these oysters a very rich and distinctive sweet, slightly nutty flavour.